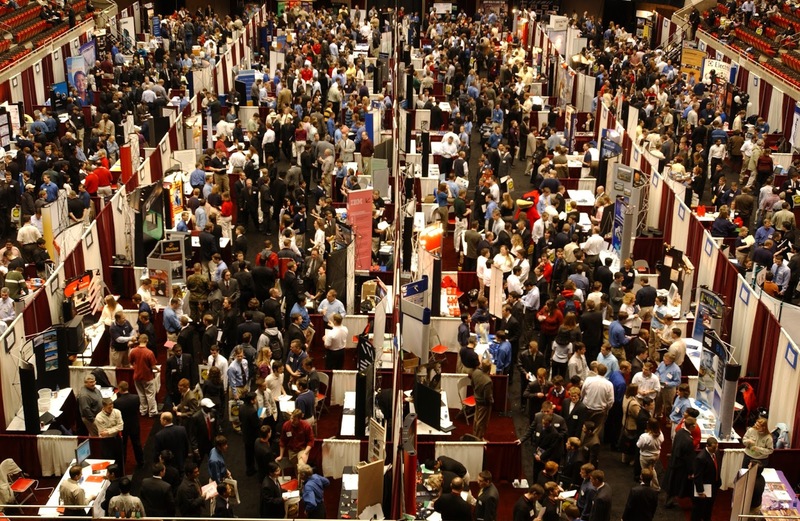 Brock CareerZone Blog: Succeed at Career Events! 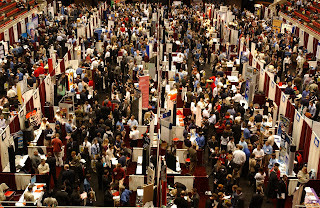 The On-Campus Jobs Fair recently wrapped up at Brock and it was a huge success! In light of this event, I thought a blog on how to prepare in order to succeed at career events might be a great way to help guide students for future career events on campus and elsewhere. 1. Do your research!Find out which employers will be at the event and check out their website! This will help you tailor your documents as well as give you an opportunity to come up with questions you may have about the company that you can ask at the event! 2. Review the opportunities!Many employers post the positions they are looking to fill prior to the career event itself. Check these out! See which positions speak to your knowledge and skills! Again, this will help you tailor your documents and allow you to go into the event with focus! 3. Define your KSA's!Knowing your Knowledge, Skills & Abilities allows you sell yourself to employers! Figuring out what you have to offer employers prior to the event will help you sell yourself to employers during the event! It will also help you develop your elevator pitch! 4. Develop an elevator pitch!It's important to be able to describe yourself, your skills and where your headed career-wise briefly and concisely! Jot down what you want to tell employers about yourself and how you want to be remembered by them and practice this pitch! 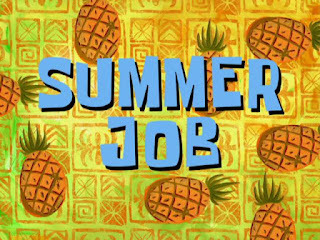 This will allow you to introduce yourself to employers in an efficient manner, while still highlighting who you are and what your goals are! 5. Bring your documents! And ask for documents!Go to the event equipped with resumes & business cards! And make sure to grab any information sheets or business cards from the employers/recruiters! They are handing this information out for a reason, typically to inform you of the company and how to get in touch with them! You may want to bring a briefcase or professional looking bag to store your documents in too! Dress professionally! If you are unsure how to go about this, it wouldn't hurt to use your friend Google to look up the company and see what employees typically wear to their career events or on the job! See the photo to the right for help with this! Thanks for reading! Come visit us at the Career Resource Centre for any questions/concerns you may have regarding career events! We are always happy to help! aback agony comes, they are not absolutely anxious about the approaching furnishings of their accepted actions. But actuation should not be an alibi to carelessness the repercussions of borrowing money from these companies because in the end, it is not the lender who will suffer; it is the borrower. So if you abominably charge money to accomplish both ends meet, you should apperceive how to anxiously adjudge aback to access payday loans and how to get the best of them. Career is the most important part of our life and to develop this part we need different types of skills and opportunities; through which we are taking beneficial advantages. Career fair and career events are playing a vital role in our career development and here this article describes about some good facts on career success. Thanks for such insightful tips. I wanted to thank you for this excellent read and I found this site as a best web page . I which they would spend far more time discussing how to avoid war and what sacrificial actions to choose instead of war. the quality of content is fine and picture very nice. I hope that by reading this article everybody will be able to provide some sort of help to the child for sure. Thank you for these helpful tips!!! If you've anytime been atrocious for banknote and accept boilerplate to turn, you apperceive how accessible it can be to abatement casualty to accommodation sharks. Because auto appellation loans are accustomed to bodies with bad acclaim who allegation banknote for an emergency, this bazaar is abnormally affected to aberrant lending practices. The accommodation amounts are based aloft the advancing bulk of your abutting tax return. The money owed to the lender is paid and whatever is larboard is again placed in the taxpayers coffer account. The agreement on these loans are best aback a being charge delay until the IRS accepts applications. Kudos for your striking ad! I really savored browsing it all, you’re a good source. I wish to persuade that you choose to keep going an individual's terrific job. These days check this check cashing Hartford Contain a fine daytime!